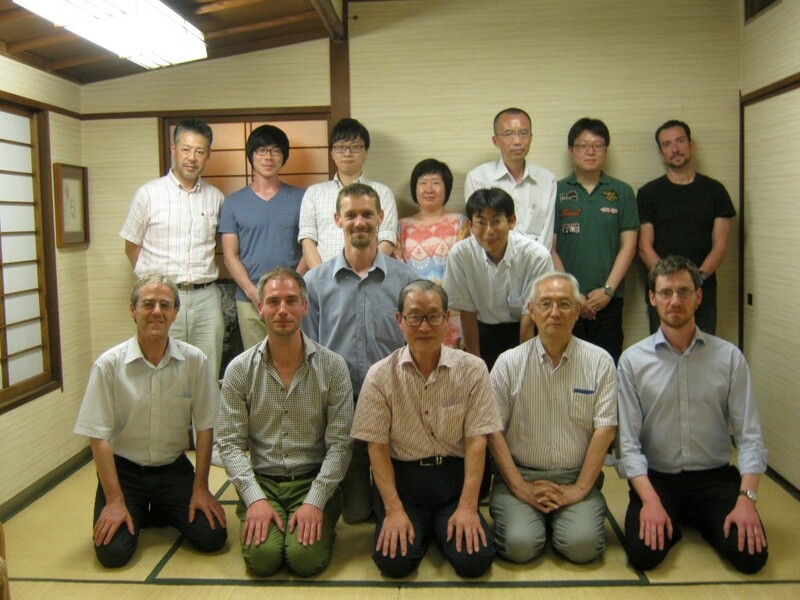 Between 27 July and 1 August 2013 I had the wonderful opportunity to participate in an international workshop held in Japan aiming to explore affinities between the earliest glossing traditions of Europe and East Asia. The event, entitled “Workshop on Reading Classical texts in the Vernacular” (自言語による古典語文献の読解), was organised by Prof. John Whitman of Cornell University and the National Institute for Japanese Language and Linguistics (NINJAL), Tokyo, with the support of Prof. Teiji Kosukegawa (小助川貞次) of the University of Toyama. Other participants included Prof. Yukio Fujimoto (藤本幸夫, emeritus, Toyama), Prof. Harumichi Ishiduka (石塚晴通, emeritus, Hokkaido), Prof. Miyoung Oh (呉 美寧, Soongsil, Korea), Dr Valerio Alberizzi (Waseda), and a number of graduate students from Japan and Korea, among others. 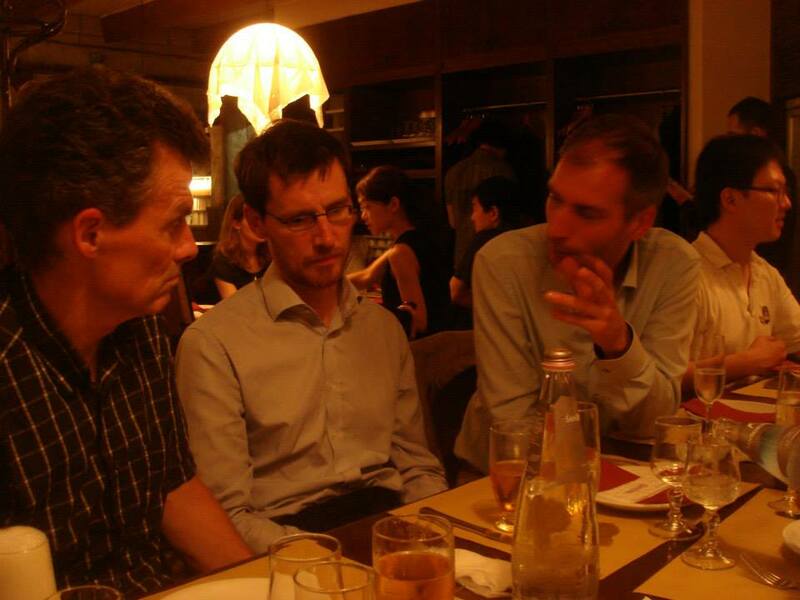 On the European side, I was accompanied by Dr Alderik Blom (Oxford), Dr Franck Cinato (Paris, ÉPHE) and Dr Andreas Nievergelt (Zurich). The expansion of Buddhism from China to Korea, Japan and elsewhere around the middle of the first millennium was accompanied by the spread of Chinese literary culture and the copying and study of Chinese texts, both religious and secular. The Chinese writing system brought literacy to these regions for the first time, but with it significant challenges for speakers of non-Chinese languages. This resulted in the development of glossing systems intended to facilitate understanding of Classical Chinese in vernacular languages, and over time these glossing systems gave rise to the beginnings of vernacular literature. The situation is paralleled closely (even in chronological terms) in parts of Europe, particularly outside of the former Roman Empire, where the advent of Christianity brought with it Latin textual culture and a glossing tradition with similar goals and methods. The aim of the workshop was to determine just how similar these traditions were. During our time in Japan we had the privilege of studying closely many early Japanese manuscripts of Chinese texts — many indeed national treasures — with the expert guidance of leading researchers in the field. We studied historical documents in the Kyoto National Museum, Kyoto University Institute of Humanities, the Tokyo National Museum and the Toyo Bunko (Oriental Library, Tokyo). 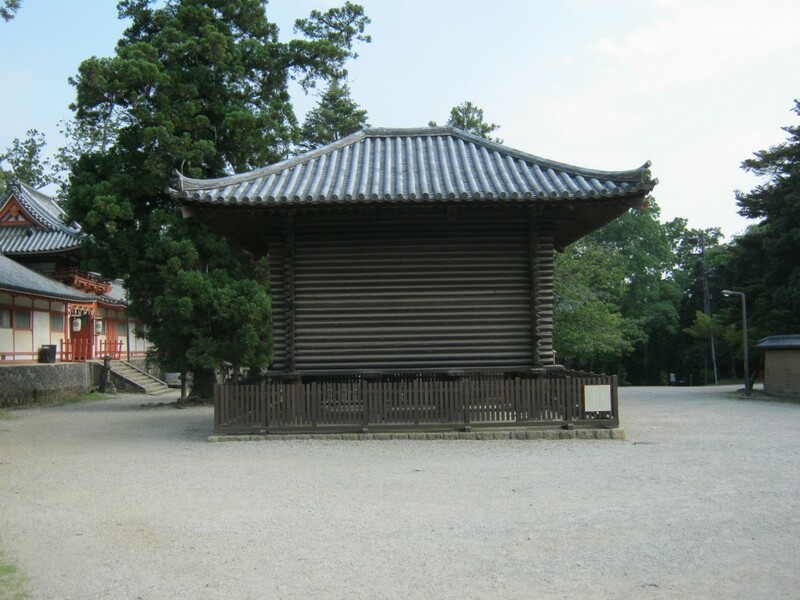 We also visited the complex of early Buddhist and Shinto sites at Nara (the home of Japanese glossing). 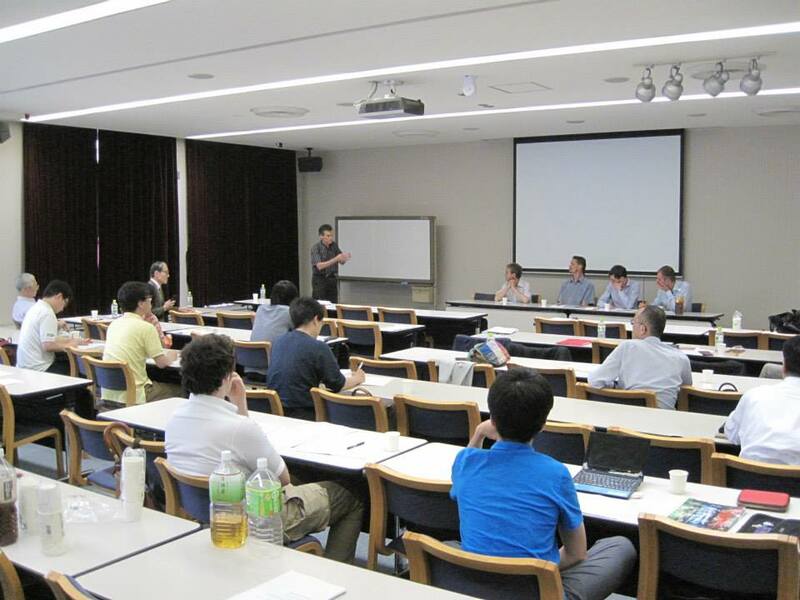 The European visitors presented their own research during a day-long workshop held in Waseda University in Tokyo on 31 July. Many of us were surprised to discover so many points of similarity. More importantly, perhaps, the experience of observing familiar phenomena in completely new contexts stimulated new ways of thinking about our research topics. We hope now to publish our papers (in Japanese) to promote further awareness of common traditions, and to explore the potential for future collaboration on meaningful research questions. 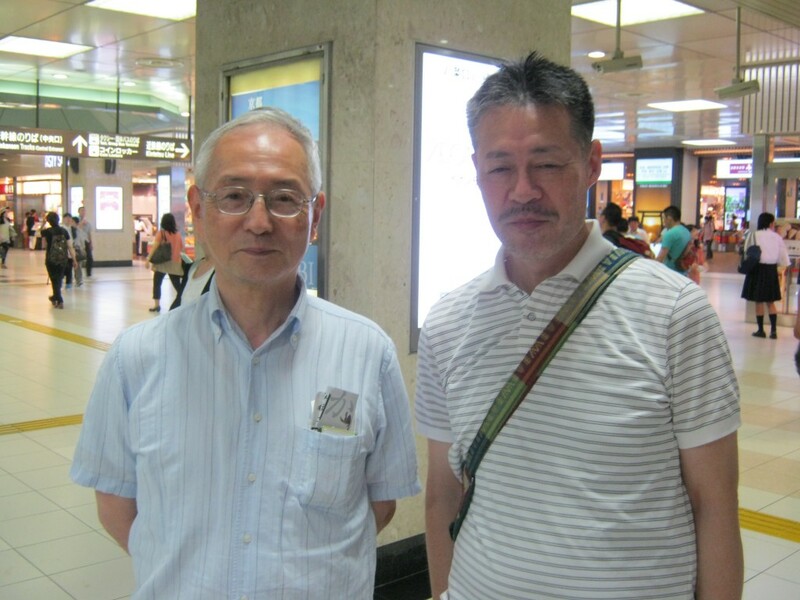 We are deeply indebted to John Whitman for organising the event and for inviting us, and to John, Valerio and particularly Professors Kosukegawa and Fujimoto for their exceedingly generous hospitality. Please keep me informed about this most interesting research topic! Many thanks indeed for your interest Manfred. I would be very glad to.